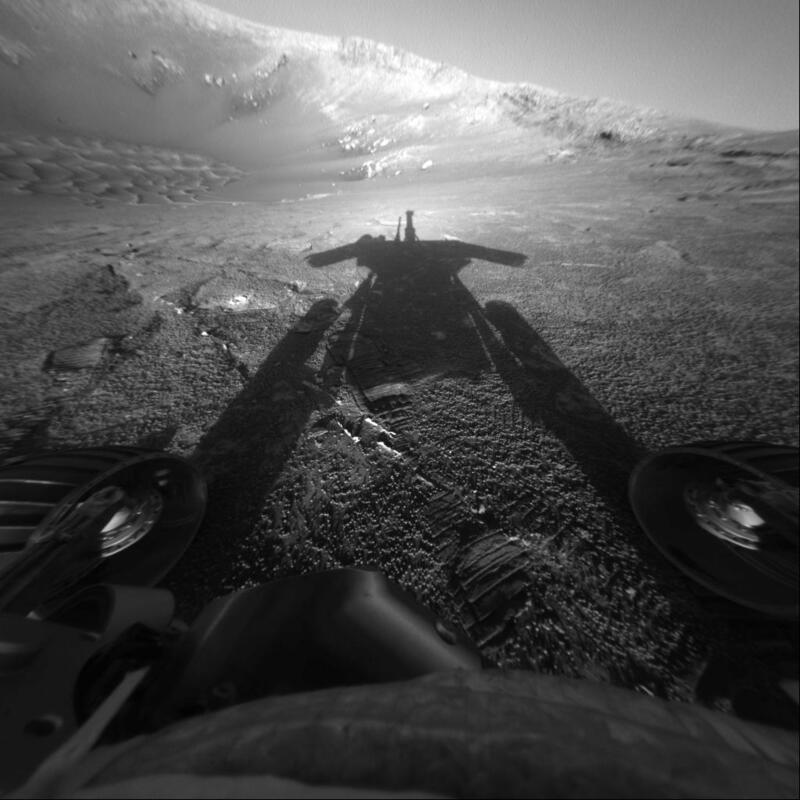 The more I look at that photo, the more it comes to mind that the Energizer Bunny's got nothing on the Mars' rovers........hard to believe those robots have been up there for what, 4 yrs. now, and they're still running? Makes you wonder what type of solar technology they are using, eh?